Tier is a modular panel system and can be fitted to various internal and external structures. 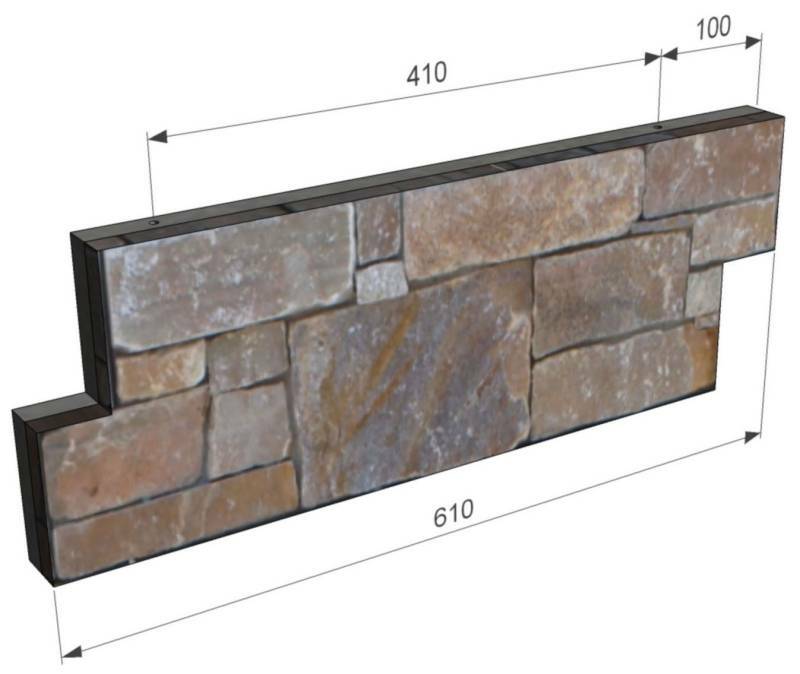 Each panel is 610mm long by 215mm high and weighs approximately 65kg per m2. 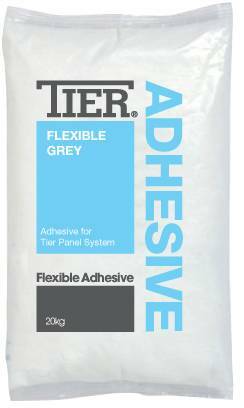 Tier Panel System can be attached to a new or existing concrete or blockwork structure using our approved Tier flexible Adhesive. 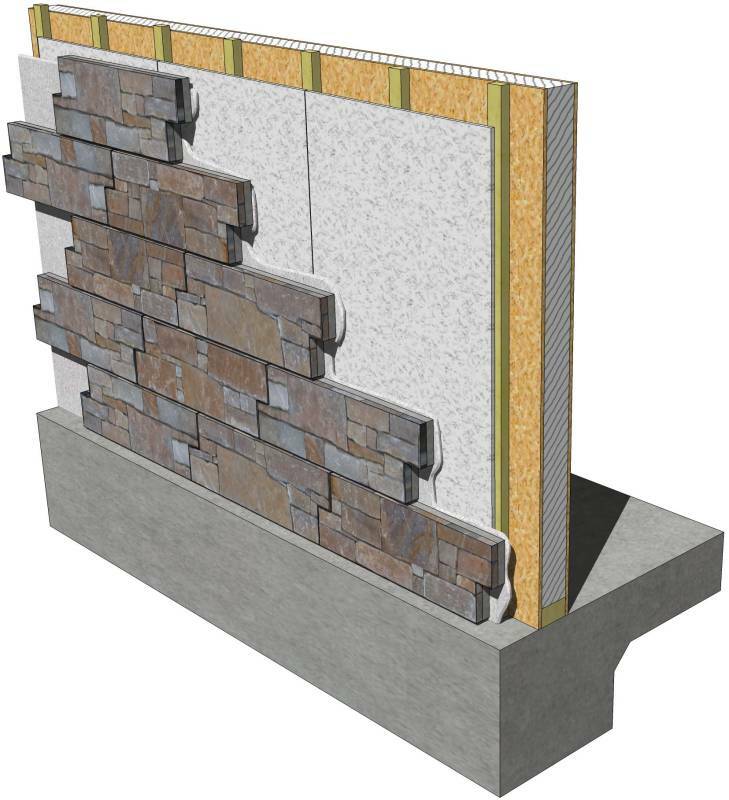 Tier Panel System can now be fitted to our approved Building Board which is screwed to a Timber Frame Structure therefore eliminating the need for a structural wall. 1.) 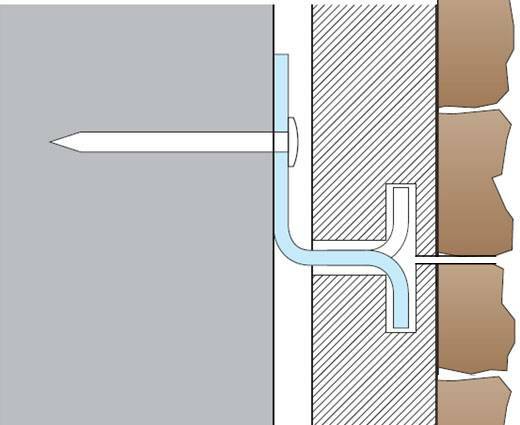 Using a toothed trowel apply an even spread of Tier Adhesive directly to the wall. Do not apply using spots or blobs as this will weaken the bond. Once the adhesive has been applied, you must install the panel within 40 minutes. 2.) Fix in place using a rubber mallet. 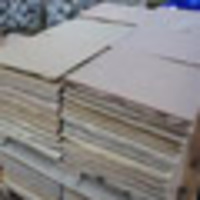 Panels can be cut easily using a diamond blade where necessary. 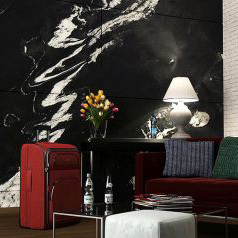 For installations up to 3m, panels can be directly adhered to the wall without the use of any fixings. Larger surfaces require 8 fixings per square metre. 3.) 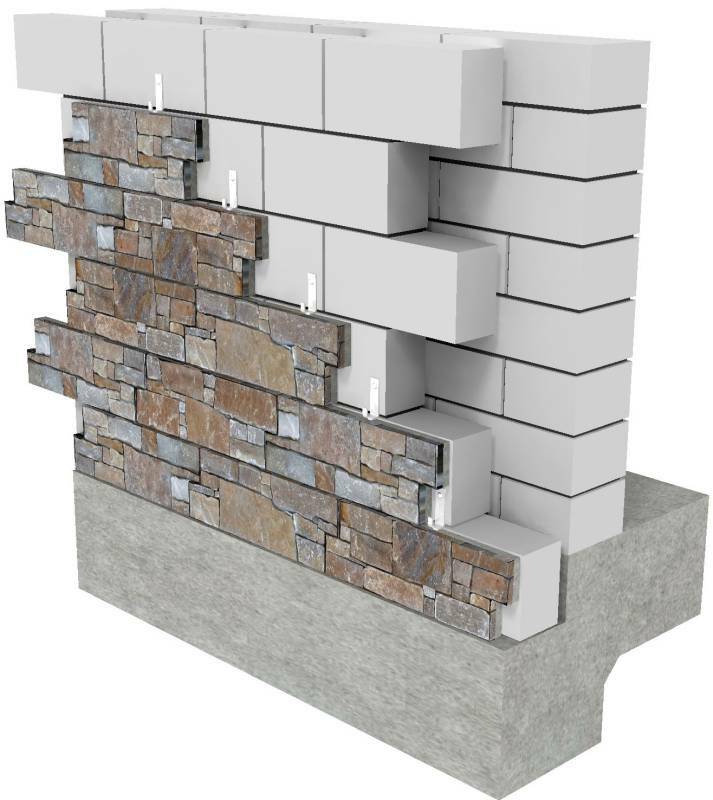 To achieve natural corners, two sizes are available so that the joints may be variable. 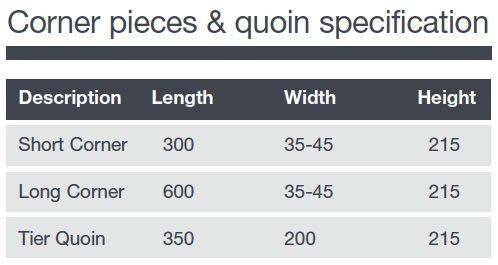 Alternatively you can select the Tier Quoin.